First impressions matter. Invest in a new front door or paint your old one, it can dramatically change the look of your home and enhance curb appeal. Try other easy DIY fixes like repainting the exterior trim, replacing the house numbers or installing new outdoor lighting. You don't have to go for the expensive tile backsplash, try something simple and inexpensive like tin ceiling tiles, or wooden beadboard, wallpaper, stainless steel, chalkboard or magnetic paint. Headboards can be made out of anything  find something you're passionate about and turn it into a headboard. Use old skis or skateboards; or make a collage by decoupaging magazines or attatch family photos to an old headboard. Also, think about using salvaged materials such as fencing, old doors or window shutters. Change the look of any room by adding chair rail, picture molding, crown molding or baseboard. To make it easy, ask the lumber yard or home improvement store to pre-cut all the pieces to size, just be sure to take accurate measurements. New kitchen lighting or a new fixture over the dining table is sure to brighten up any holiday meal. Try one of these projects: Make a fabric-covered drum shade to match your decor. Install a dimmer switch to make your current lighting more versatile. Use a few cans of spray paint to give an old chandelier new life. Replace or paint the blades on a ceiling fan. Replacing cabinet hardware is an inexpensive and easy update. Find knobs and pulls that are the same size as the existing ones so you don't have to re-drill the cabinets. If your cabinets need more than new hardware, paint them. It can be a time-consuming project, but if done right, your kitchen will look brand new and add value to your home. Jazz up a half bathroom with a bold paint color, a faux finish or snazzy wallpaper. A small room is a great place to experiment with fun designs. A new fixture in the kitchen or bathroom can add that extra shine you're looking for. New kitchen faucets have a lot more functionality, so the upgrade can be more than just aesthetic. This is a good first-time DIY plumbing project to try. Just make sure you shut off the water valves and follow the directions carefully. A wooden cornice box is an easy project for beginner woodworkers. You can cover it with fabric, paint it or add crown molding. Cornices make windows look bigger and can add visual height to a room. 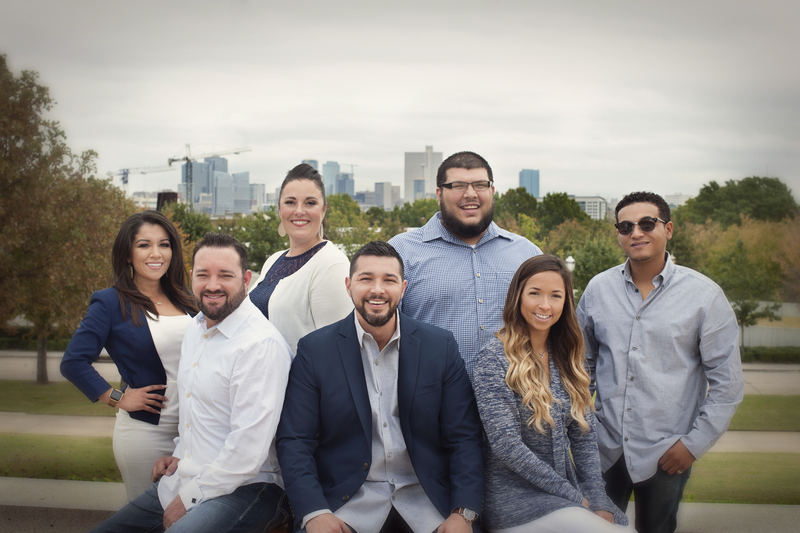 Tags: Fort Worth Real Estate, Professionals, Flat Fee Service, Sellers Best Friend, Save your hard earned money, Seller Representative, Buyer Representative. Somerik Realty is a licensed real estate broker providing brokerage services in Texas since 2015.